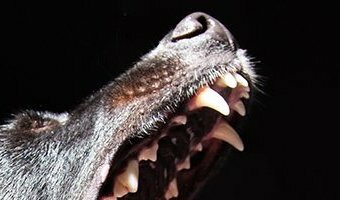 What are the first symptoms of rabies in humans? Can you be vaccinated, how is it caught and what is the treatment? 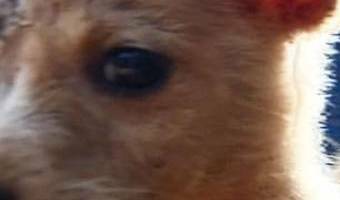 RABIES is a rare but serious infection of the brain and nerves, and is often caught from a bite or scratch by an infected animal. Here’s the lowdown on this deadly illness. What is rabies? Rabies is a serious infection of the brain and nervous system. It is caught when a human is bitten or scratched by an infected animal – often a dog. The infection is rife worldwide, predominantly found in Asia, Africa, and Central and South America. 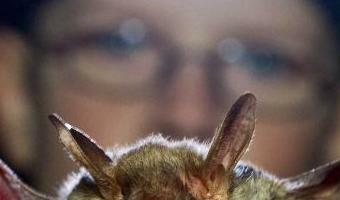 In the UK, it is not found anywhere except in a small number of wild bats. Once symptoms develop, the illness is almost always fatal. However, treatment before symptoms develop can be effective. There are vaccines available for those who are considered at risk of contracting it. How do you catch rabies? All mammals (including monkeys) can carry rabies, but it's most common in: dogs bats raccoons foxes jackals cats mongooses They can spread the infection if they bite or scratch you. In rare cases, you can also catch it an infected animal … [Read more...] about What are the first symptoms of rabies in humans? Can you be vaccinated, how is it caught and what is the treatment?